The quaint village of Chimayo is one of the most historic locations in New Mexico. It’s home to fascinating museums, one-of-a-kind shops, and award-winning restaurants. 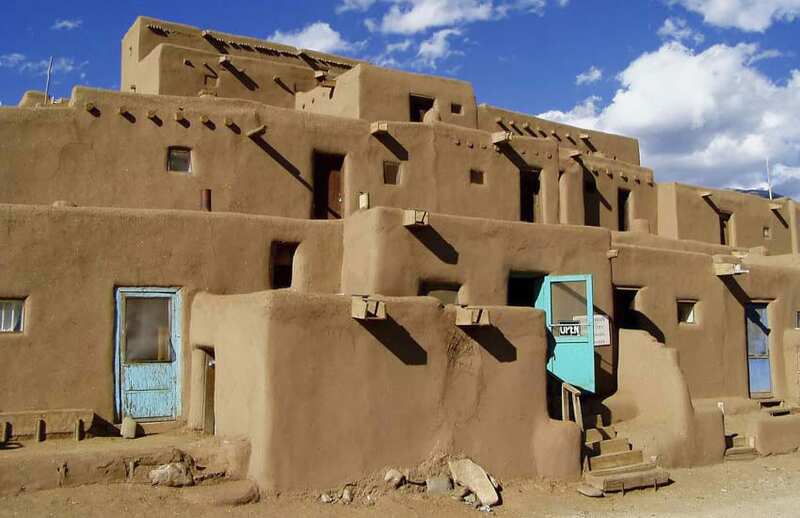 Chimayo is also just a 35-minute drive from Santa Fe, where you’ll find the historic plaza, 250 art galleries, fabulous entertainment, fine dining, and more. 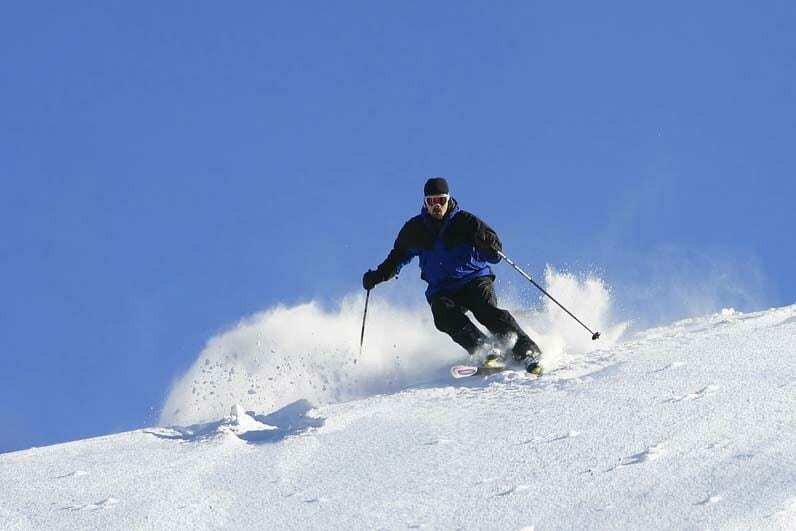 Read below for locals' favorite things to do in the area! Our complimentary Vacation Guide contains more than 100 things to do in Chimayo, Santa Fe, and beyond! If you’re planning a trip to the area, having a copy of this guide is a must! Click here for even more Santa Fe restaurants! Whether you spend your time exploring and site seeing or relaxing and taking it easy, Casa Escondida is the perfect place to call home at the end of the day. Our serene Chimayo B&B is a go-to for couples looking to get away from it all and enjoy a traditional Southwest experience without sacrificing convenience to major attractions. Plus, included in your stay is a delicious homemade breakfast each morning — the perfect way to start the day! Our Inn is also kid-friendly and pet-friendly, so feel free to bring the whole family! Whatever your trip entails, from hiking to delicious dining, we welcome you to choose Casa Escondida as your home base! Check the availability of all our guest rooms now and book the perfect stay today! Your New Mexico vacation awaits. 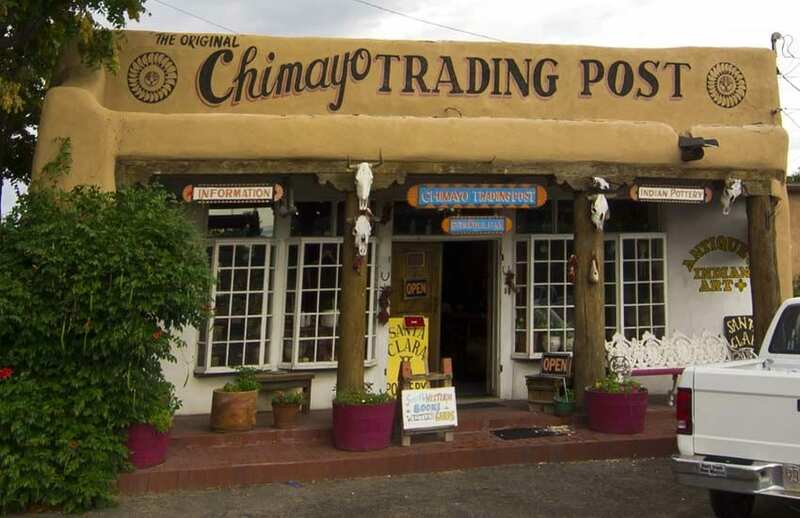 Chimayo, NM, and the surrounding areas have a lot to offer! This area map shows the best attractions near Chimayo, NM, and Casa Escondida. Click on each pin to learn more about the attraction. To view a list of the attractions and their distance expand out the menu by clicking the button in the top right corner. After planning your trip, book a stay in your favorite guest room!